"THE MEN BEHIND THE MOVIES"
This DVD series has reached its conclusion with the third and final chapter available now. PayPal now accepted. 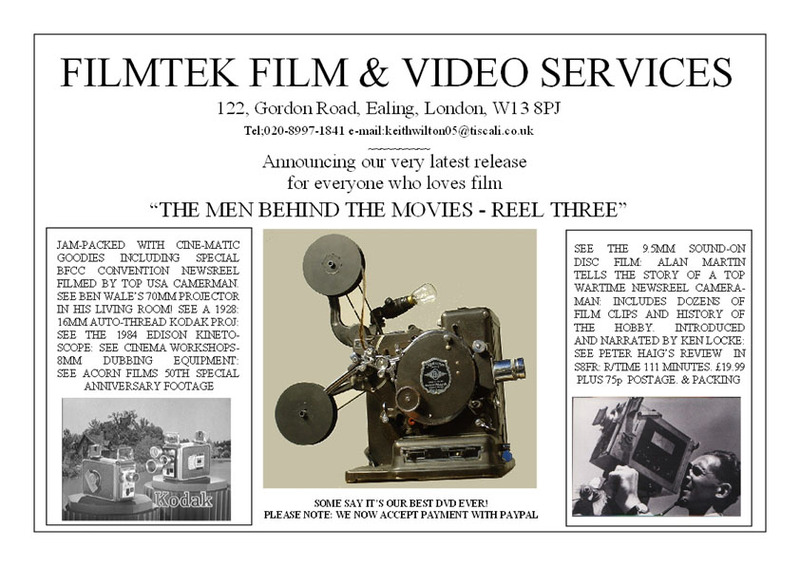 See the Filmtek pages for additional information.